The conversation of the Apollo 10 astronauts that happened when they heard some sort of ‘outer space type music’ was released by NASA. 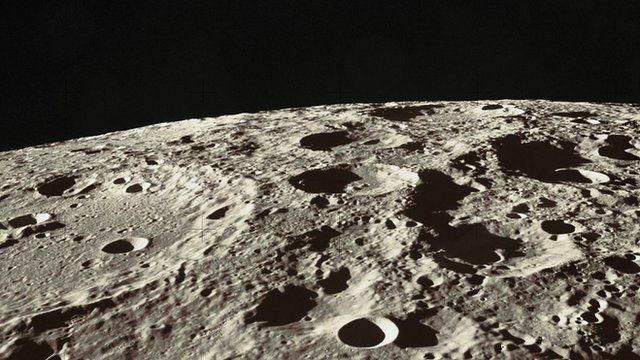 During their mission in 1969, the Apollo 10 astronauts had reported hearing strange noises. Crew members John Young and Eugene Cernan can be heard in the conversation while they discuss the sound. They had heard the mysterious music when they were flying over the far side of the moon. They were not sure if the music was coming from behind the moon or if they were simply hearing things. When they went around the moon, they could hear a droning musical sound, but believed that no one would see it as the truth. The noises began when the craft was out of the earth’s range and on a 60-minute trip around the moon. In the conversation, another astronaut can be heard saying that the music sure is weird. They continued to hear the sound for nearly an hour and also made a recording, but NASA released it in 2008.